It is no secret that I love music. Music has the most amazing power to transform your day, take you to a memory, and lighten your step. It also has the power to remind you of truth and help you to set your mind on the promises of God. Sometimes, it is so hard for me to remember, what God has said, much less truly believe and walk in it. 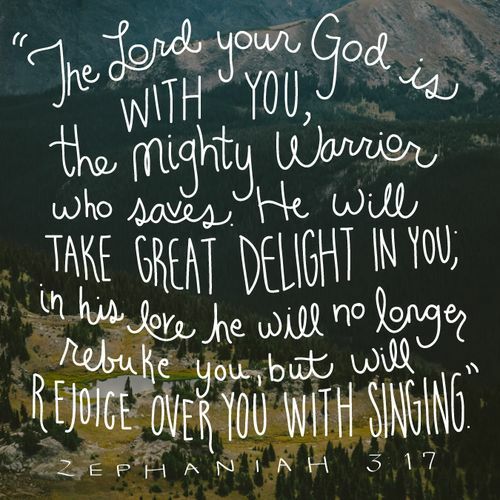 But His promises are sure, and He is singing over us. Today I'm sharing a compilation of just a few of my favorite songs for the valley. I pray they bless you, wherever you are!